Honor 8C is launching in India on November 29. Take a look at our first impressions of the upcoming budget smartphone. 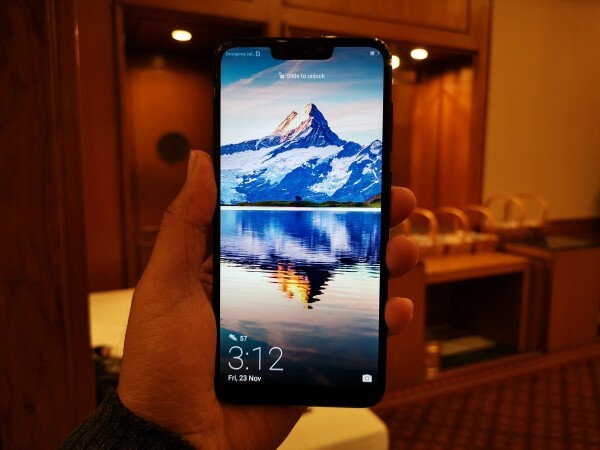 Honor has all been about disrupting the budget and mid-range space in the Indian smartphone market and with its biggest rivalry against Xiaomi, the company has launched some great phones in the past. 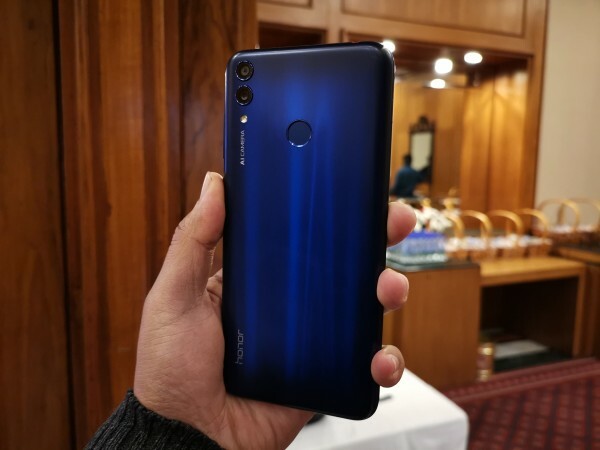 Adding fuel to the fire, Honor is going to launch its latest budget smartphone – Honor 8C – which will take on the likes of Redmi 6-series. 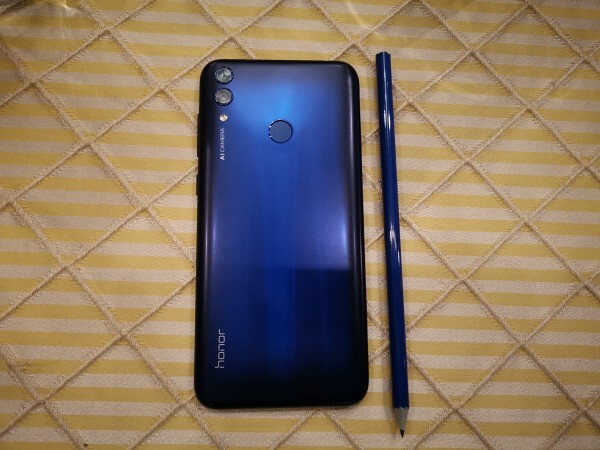 International Business Times, India, received the Honor 8C review unit and before we start reviewing the product, here are our first impressions of the upcoming smartphone. Details such as pricing and availability of the Honor 8C will be revealed at the time of its launch on November 29, but we can give you an early sneak into what the phone actually holds in for the masses. It's refreshing to see how budget-friendly brands bring unique designs despite the pressure to keep the phone's price attractive. Honor 8C comes with a plastic rear cover, but before you start judging the company makes up for it with the new kind of gradient finish. We received the blue variant (there's a black one too) and it could be one of the best-looking budget phones out there. The gradient is darker towards the corners and the center has the blue shade. The rear cover interestingly forms plywood-like shapes when light falls on it to give a unique look. At first glance, this smartphone is sure to win you over in the budget segment. Honor 8C comes with a 6.26-inch HD+ LCD display with a notch, which no longer seems to bother as more and more companies adopt it (Thank you Apple for that). But if you find the notch unsettling, there's an option to turn it off in the EMUI 8.1 settings. That's not it, what's interesting is that you can choose certain apps where you'd like the notch turned off or otherwise. As for the display itself, HD+ resolution is quite lit in dark rooms with maximum brightness. You can have automatic brightness so the smartphone chooses the right setting for you depending on the environment. Even in daylight (which is not too bright given the current weather in Bengaluru), the smartphone does a pretty excellent job. No glares, no reflections, true-tone colours and that's more than I could ask for from a budget phone in this range. But Honor isn't settling there. There's an Eye Comfort mode, which can be quite helpful while reading or browsing social media in really dark rooms. Side viewing angles are only great with maximum brightness and it is challenging when the display is dimmed to anywhere below 35 percent. Dual cameras were a thing for premium phones, but the fierce competition has changed that. Even budget phones like the Redmi 6 offer dual cameras at the back. Honor 8C isn't any different. Honor 8C features a 13MP primary camera with f/1.8 aperture and a 2MP secondary sensor. On the front, there's an 8MP selfie snapper with 3-tone adjustable soft LED flash. 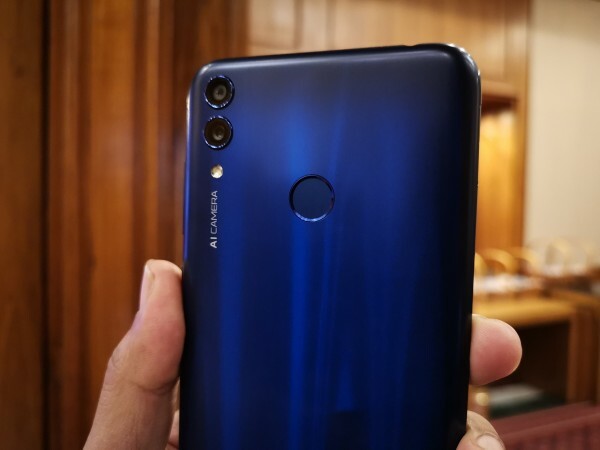 We briefly tested the cameras and found it to offer some decent results, but if you consider the price range of Honor 8C, it is quite impressive. More detailed review of the cameras will be shared soon. Honor proudly states that the Honor 8C is the world's first Snapdragon 632 octa-core processor, which comes paired with either 3GB or 4GB RAM. There are 32GB and 64GB storage options available for buyers, but there's also a microSD card slot supporting up to 256GB. Now, the spec-sheet for performance looks pretty interesting and only real-world tests would prove how efficient this latest chipset is on a smartphone. So far, the handset feels pretty smooth in launching apps and regular operations. But we haven't downloaded many apps to test the phone to its full potential yet. The smartphone comes with a rear-mounted fingerprint scanner, face unlock, microUSB port for charging and dual VoLTE support. Honor 8C boasts a massive 4,000mAh battery, which is quite impressive. Now, the company says the phone can last 2 days with mixed usage. We will be testing out the same and also the charging time, which is usually a concern with smartphones with big batteries.